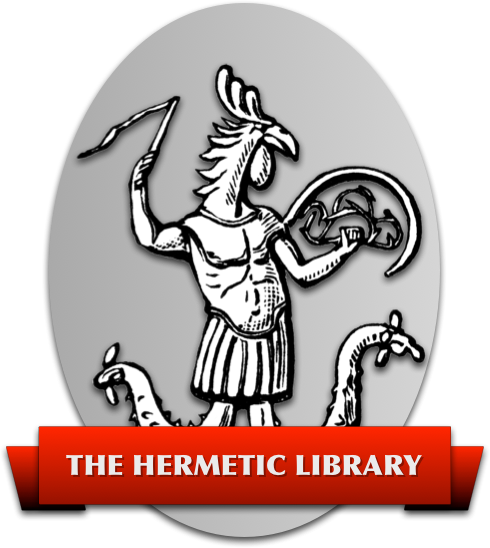 The ninth issue from the Hermetic Library Anthology Project is being released on Samhain in Fall 2013, at 15° Scorpio. This is the final album in the second full year of releases, and completes all four quarters in 2013. Magic, Music and Ritual 9 brings together 16 tracks, from new and returning artists, with over an hour of new music in this ongoing series. The artwork and design of this issue was created by Mustafa al-Laylah. This is the fourth of a full series of covers which has spanned the entire year. The cover design of this issue is the upper left quadrant from the full set of covers this year which can be combined to make a larger image, a collectable poster that combines the elements of all four seasons. The upper left quadrant, in this case, being related to a position on the wheel of the year and the typical correspondences between this time of year, this Fall season, and various things associated such as magical weapon, element, zodiac, cherub and so on. Mustafa has done a great job in combining various correspondences into a compelling and interesting image for this cover, and a whole image revealed throughout the year. 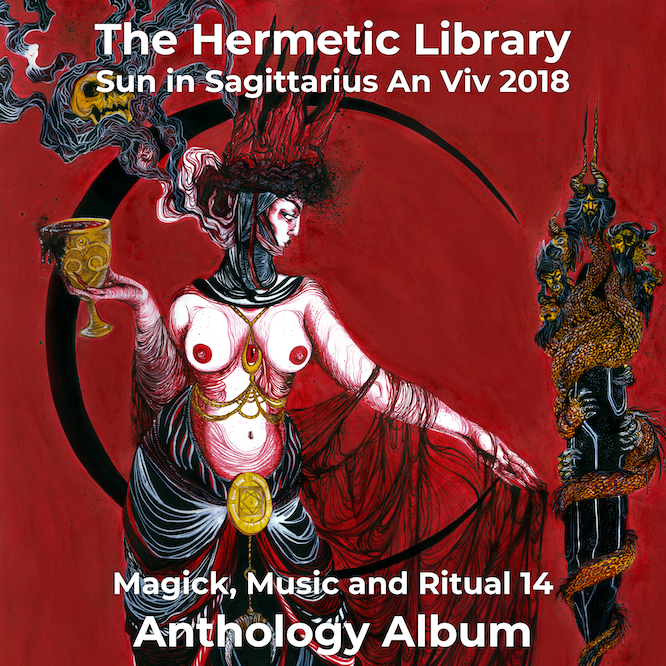 This is the Fall 2013 anthology album project, the final album in the second full year, and the ninth in the ongoing series. The artwork and design of this album finishes the advent calendar reveal a unified poster made from the four quarterly covers. This release feels to me like a big milestone, two full years and 9 albums later, and is something I've been proud to be part of making happen and for which I am extremely grateful to all the participants who have participated and everyone who has taken time to listen and support the work of not only the library and the anthology project but all the artists as well! Whereas I characterized the previous release as one of pronounced breaks and transitions, the playlist that emerged from the submissions this time is one of a kind of meditation on silence and sound. Both in the lyrics and in the music, there seems this time to be a strong interplay between the space that separates and the coming together in music and song. There is a riotous rapture in the interplay, and there is a continuation of each in the other. This has been an interesting emergence and seems wholly appropriate for the Fall season, both a settling in for the coming Winter but also a promise that life continues and merely changes venue and form for a while.